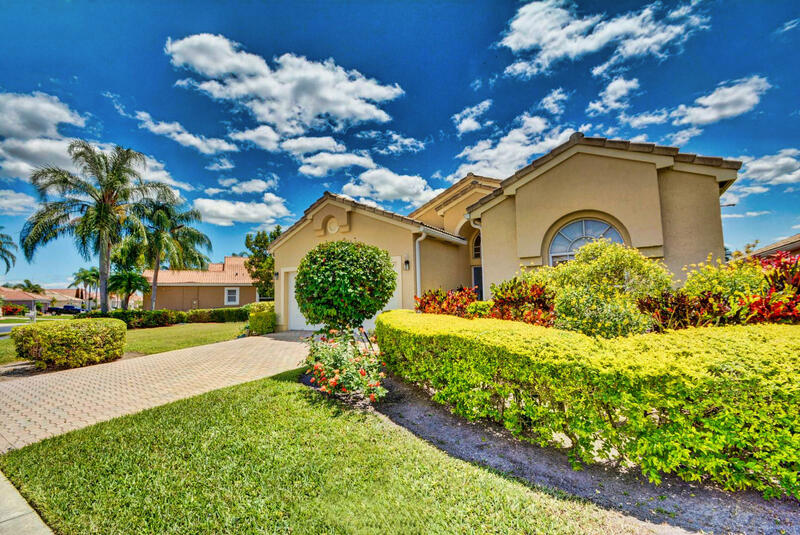 Known as America’s Gateway to the Gulf Coast, Boynton Beach is a pleasant coastal city nestled between Delray Beach and Lantana, it is home to approximately 71,000 people. This beautiful beach town attracts many tourists each year and provides local residents with plenty of opportunities to enjoy outdoor recreational activities such as boating, golfing and relaxing on one of the many beaches in the area. Why Move to Boynton Beach? 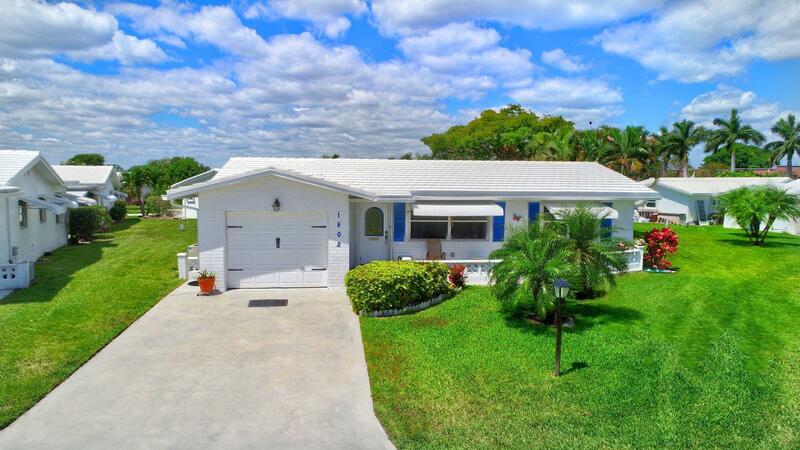 Boynton Beach is the ideal location for anyone who loves a year round summer and socializing. Residents of the area enjoy a fair climate all throughout the year. The winters are mild and the summer months are hot and humid. While the area is prone to hurricanes, you will never have to worry about snowstorms or heavy ice storms to worry about in this laid back beach town. This location is ideal for families, young couples, and retirees who enjoy spending time outdoors. Boynton Beach hosts an abundance of year-round activities at the local beaches. There are also annual events held each year including festivals and fairs that help draw in tourists and keep the locals busy. 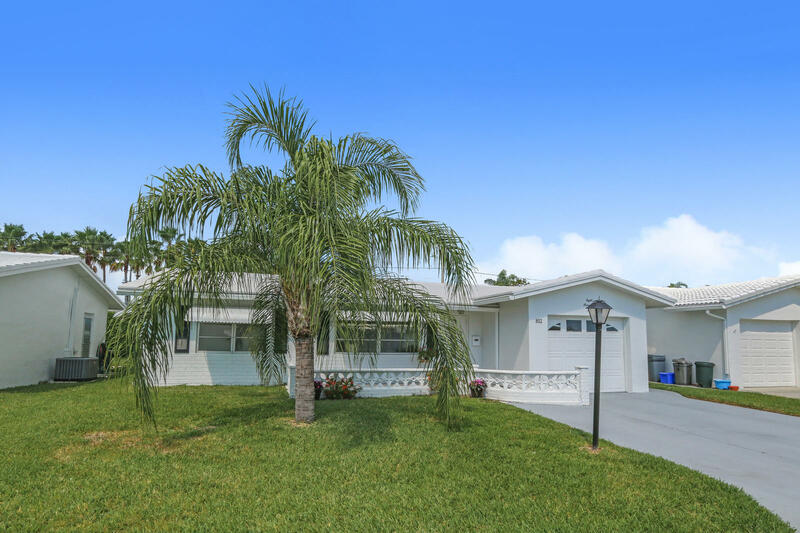 Over the last 15 years the city has experienced explosive growth with many new communities built west of I-95 and revival downtown area near Federal Highway, from Woolbright Road to just north of Boynton Beach Blvd. Some may consider the area to growing too fast, but if you enjoy being in a fun and active environment then you are sure to feel right at home. 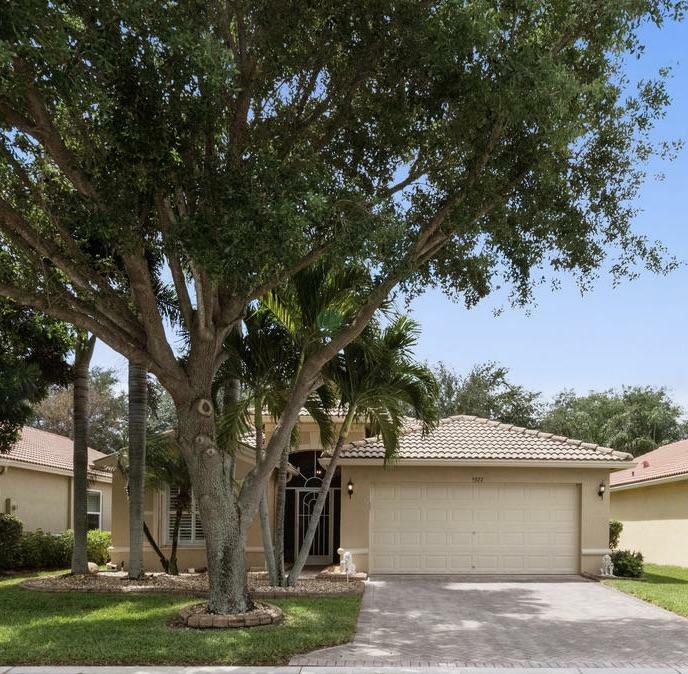 The cost of living in Boynton Beach is slightly higher than the national average at 3.4% above, however the unemployment rate is 5.20 percent below the US average. 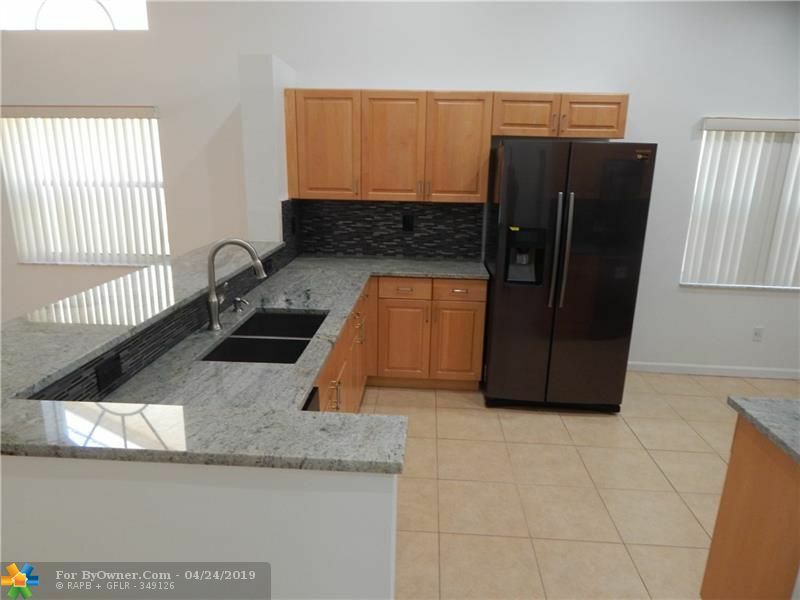 For those looking for a quiet place to settle in, however, Boynton Beach offers several parks with beach access and amenities like barbeque grills, picnic tables and sports areas. There are also many free events throughout the year, like “Movies in the Park” and “Music on the Rocks”, offered to the Boynton Beach community. You can also enjoy the Boynton Harbour Marina, which offers a multitude of water activities including fishing charters, drift fishing, scuba diving charters, jet-ski rentals, boat rentals and waterfront dining. 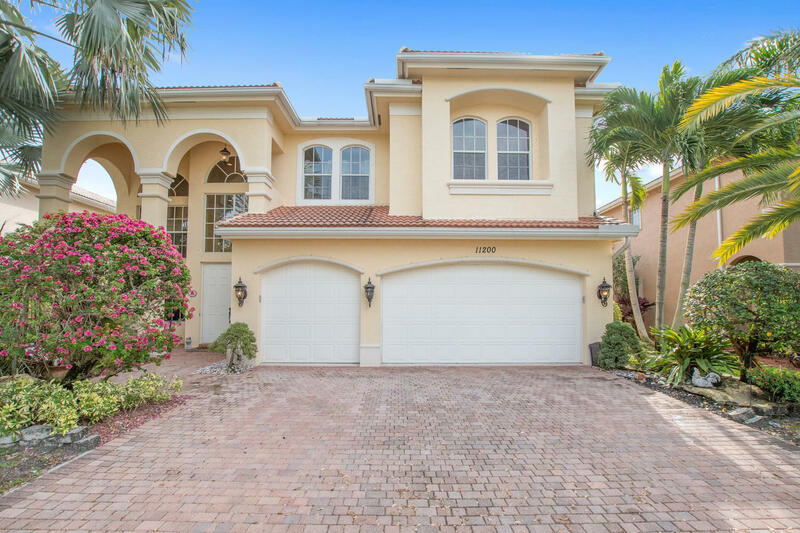 There is a variety of homes for sale in the Boynton Beach area that range from luxurious to budget-friendly. You can find single family residential homes, townhouses and condos that are located close to the local beaches and area attractions. The median home value for the area is approximately $161,600, and home appreciation has gone up 16.50% from 2014 to 2015. Popular Golf Course communities include Indian Spring, and Quail Ridge. If you are in your retirement years, Leisureville and Hunters Run are popular choices. The most common homes for sale in the area are single family residential homes that were built between the late 1990’s and early 2000’s. 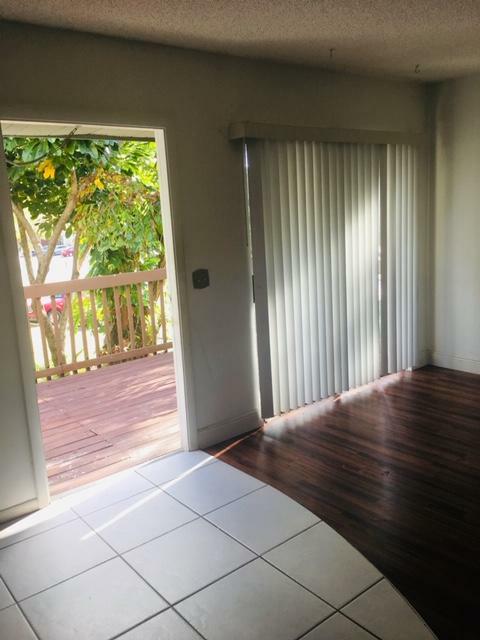 These properties typically contain 3 to 4 bedrooms and up to 2 full baths. 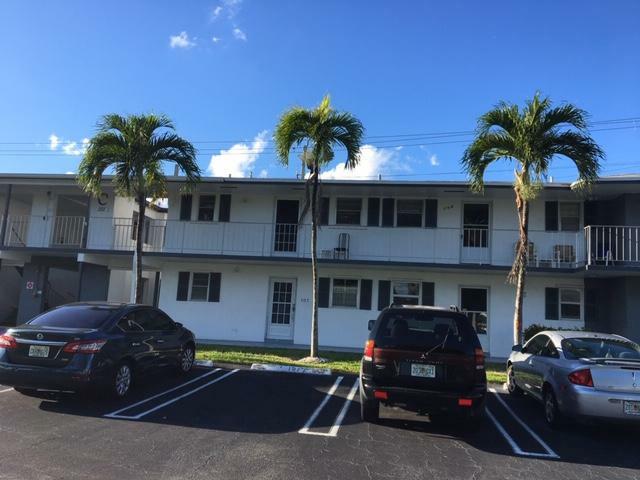 They feature a modernized style and are filled with all the amenities one would expect such as air conditioning, gourmet kitchens and two-car garages. Many of these homes have open floor plans so that buyers can renovate and customize their new home to meet their individual needs. 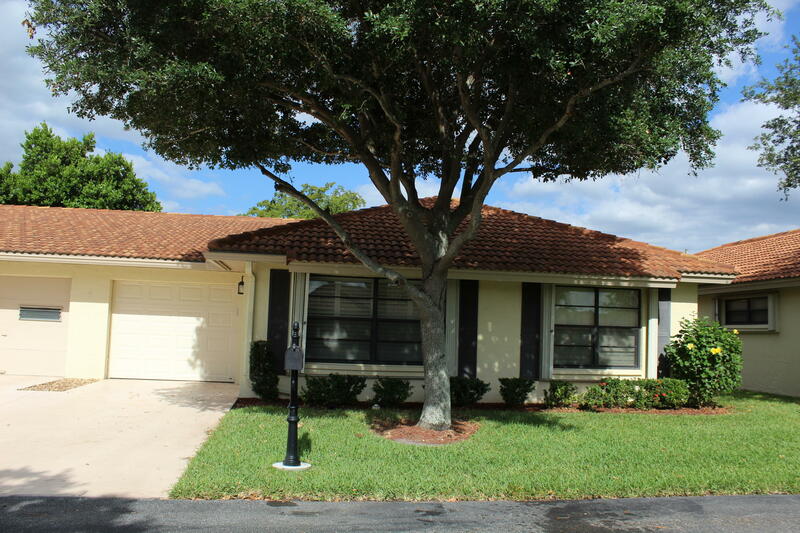 Boynton Beach is a thriving community that is home to many upper and middle-class citizens. Residents of the area enjoy spending time at the local beaches, playing golf or visiting with friends at one of the many country clubs. Boating is a popular activity among residents of all ages and is something that those who live in Boynton Beach can take part in throughout most of the year. ByOwner.com offers For Sale By Owner listing services throughout the country. By posting home with ByOwner your property will get the same exposure you’d receive from a traditional real estate company. 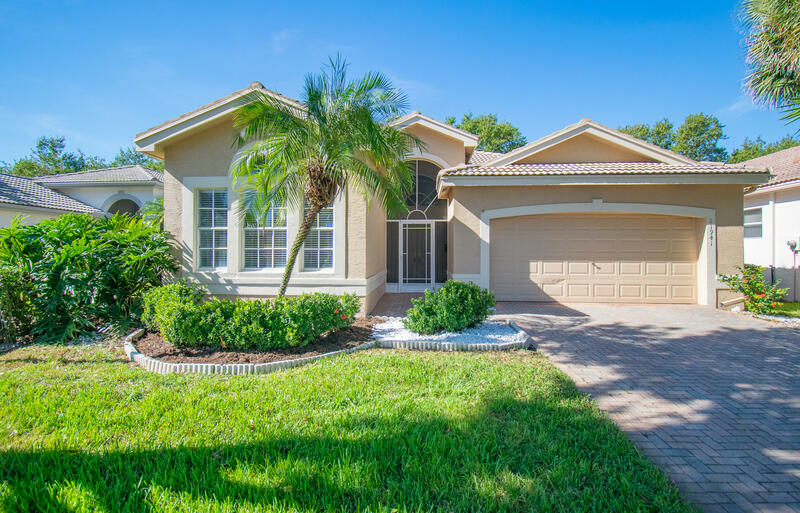 Our Boynton Beach, Florida Flat Fee MLS listing Service saves you from paying the traditional 6% commission charged by most real estate offices, but gives you the same worldwide exposure. 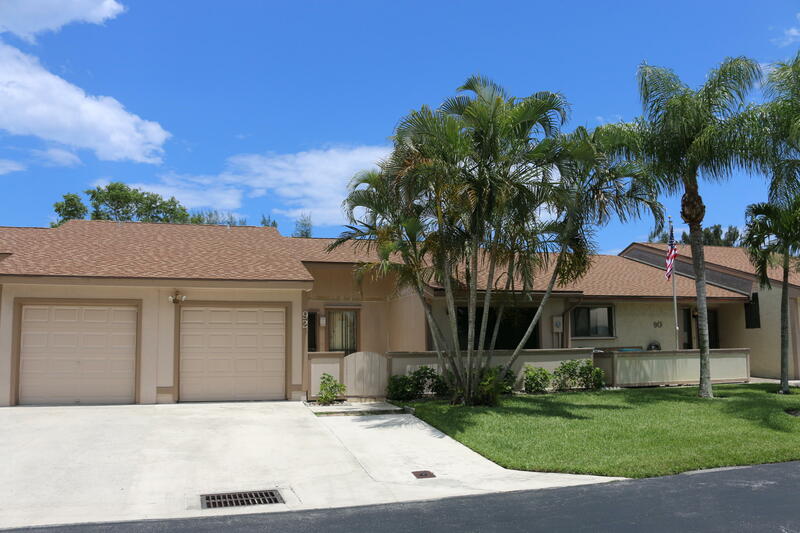 Currently Boynton Beach has 1,453 properties on the market for sale. The inventory was last updated 04/25/2019. 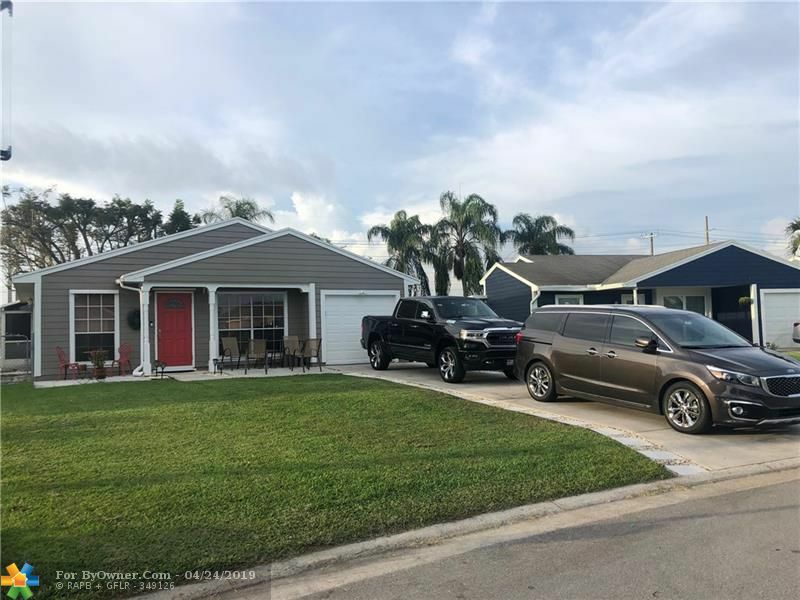 Of these properties, 762 single family homes are for sale by their owners in Boynton Beach, and 463 condos are for sale by their owners in Boynton Beach. The average price of the single family homes for sale in Boynton Beach, is $715,132, the average condo price in Boynton Beach, is $544,713. The average price per square foot of the active inventory is $146. 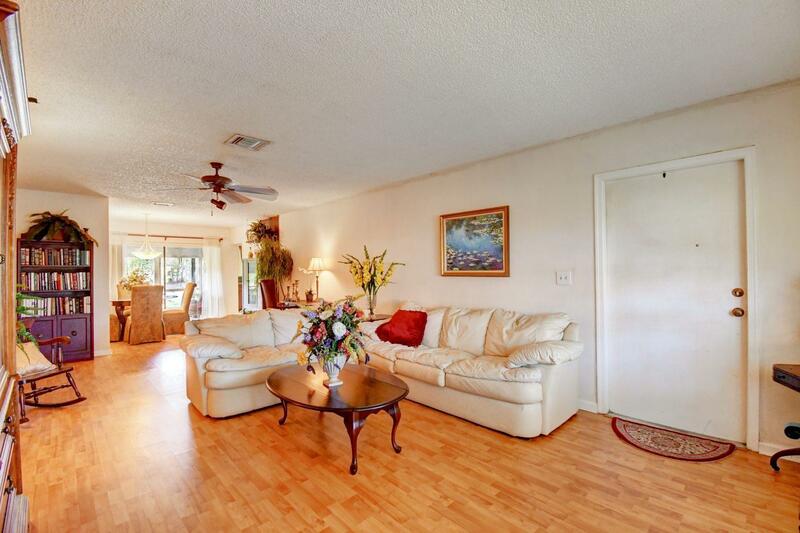 This is based the living area square footage. 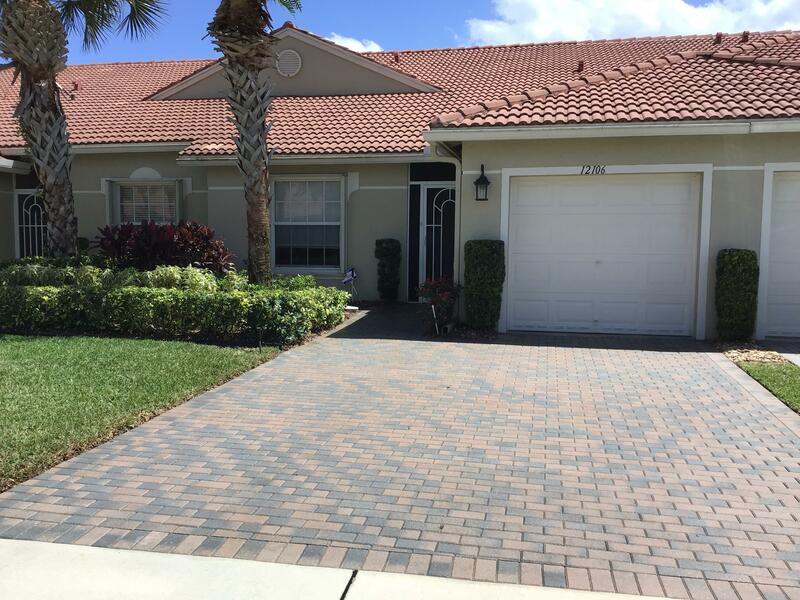 Over the last year, there have been 24,860 of properties sold in Boynton Beach. 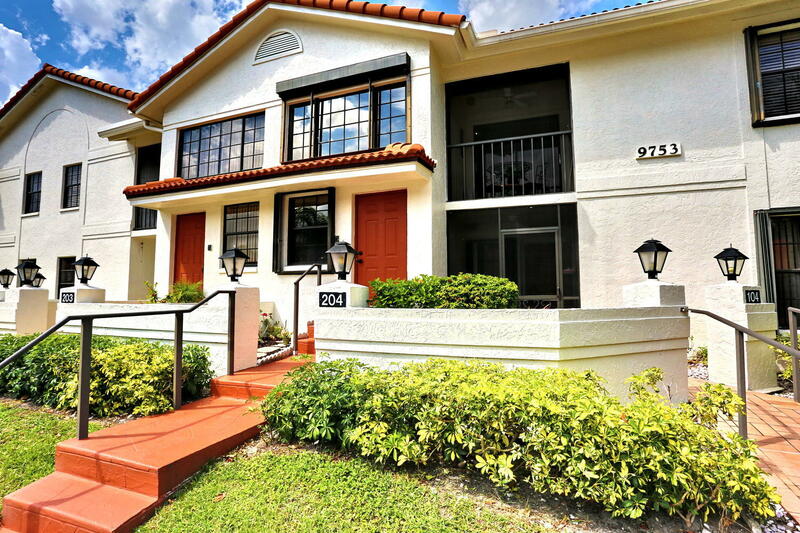 Of these properties, 13,725 single family homes have sold by their owners in Boynton Beach, and 6,096 condos have sold by their owners in Boynton Beach. 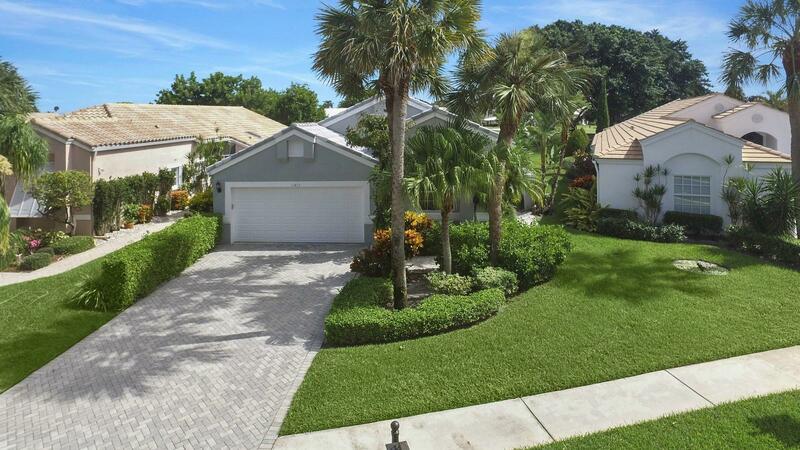 The average sales price of the single family homes sold in Boynton Beach, is $388,910. Single family homes have been selling for 159 per square foot of living area. 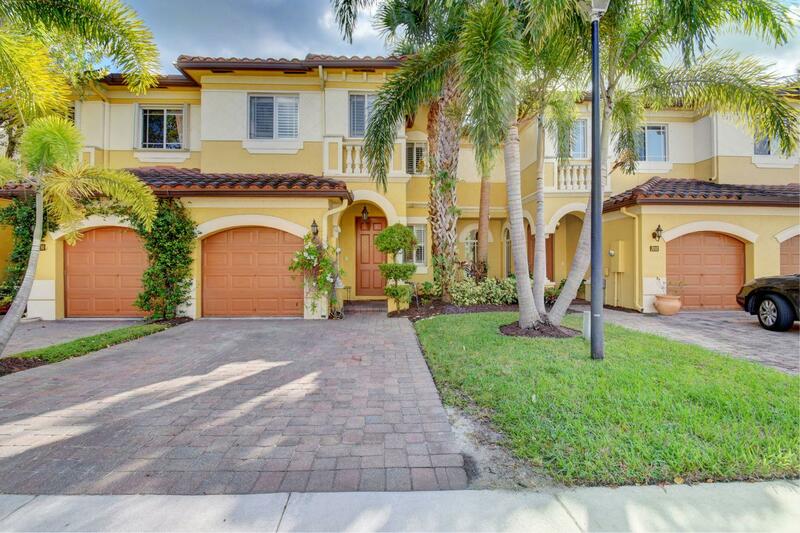 The average sales price of the condos for sale in Boynton Beach, is $299,705. Condos have been selling for 117 per square foot of living area. 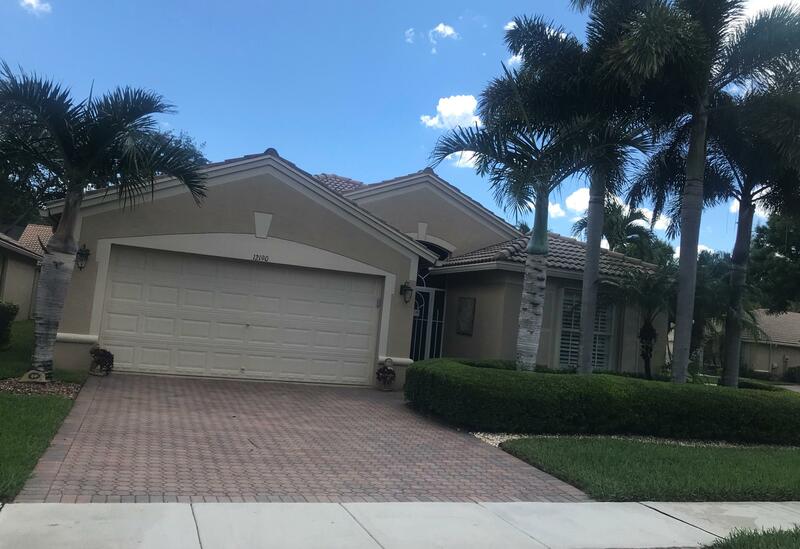 If you are thinking of selling your Boynton Beach home, try our flat fee listing service, Our list fees start at $449, and may save you $15,000 in real estate commissions. Click here to start saving.